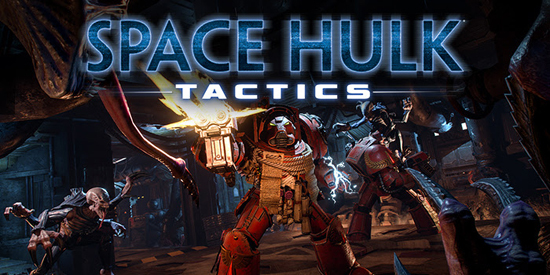 After successfully bringing Blood Bowl, the classic board game by Games Workshop, to Consoles and PC with two faithful adaptations, Cyanide Studio is proud to take on another fan favourite from the Warhammer 40,000 universe with their turn-based tactical game, Space Hulk: Tactics! 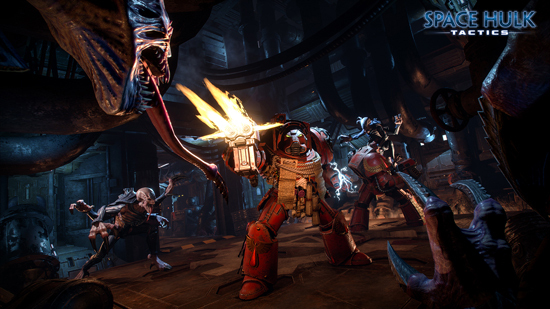 Battle through two distinct, narrative-driven campaigns, from the points of view of two different factions: one campaign puts you in control of a Blood Angels squad, which you will customise and upgrade as you progress, while the other puts you in control of the Genestealers for the first time in a Space Hulk game! 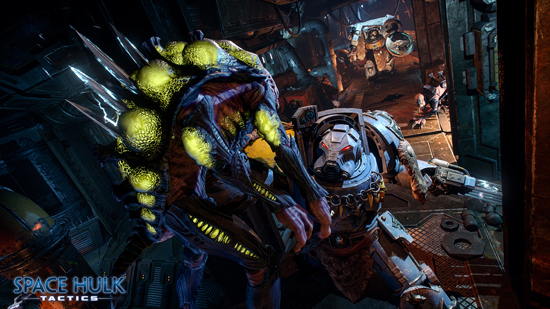 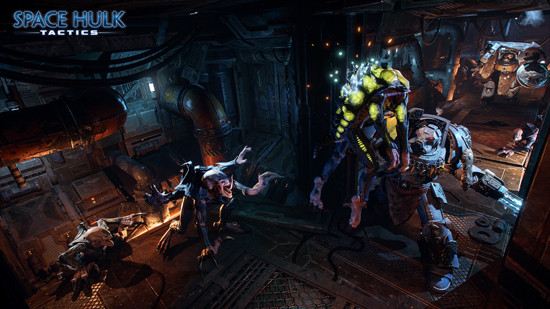 Space Hulk: Tactics comes to PlayStation 4, Xbox One and PC in 2018.